The deal involving the Bruce, Keith and Rhum fields was first announced in November last year. But completion was held up by efforts to obtain a US sanctions waiver for the Rhum field, which is part owned by Iran. Since the initial announcement, Serica has agreed to acquire further stakes in Bruce and Keith from Total, BHP Billiton and Marubeni. Those three transactions hinged upon the BP agreement going through, and have now been wrapped up. When stacked together, the four acquisitions give Serica 98% of Bruce, 100% of Keith and 50% of Rhum. More than 100 BP employees have moved to Serica, which opened an office in Aberdeen earlier this year. Serica’s reserves have increased more than 20-fold to 63.7 million barrels of oil equivalent (boe), which net production in excess of 23,000 boe per day so far this year. The London-listed firm has already raked in about £40m from the fields, as the deals we effective from January 1, 2018. That income comfortably exceeds the initial consideration of £17m. Furthermore, BP, Total and BHP are retaining decommissioning liability for the facilities. 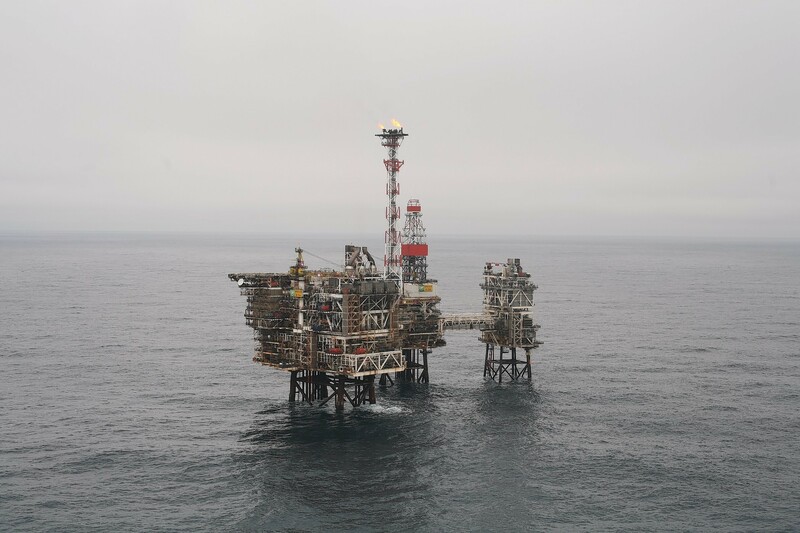 Serica chief executive Mitch Flegg said: “On completion of these transactions we assume operatorship of the Bruce, Keith and Rhum fields and we fully intend to use our agility and experience to significantly enhance the productivity and efficiency of their respective operations. “We are today warmly welcoming the 111 colleagues who are joining us from BP. “We have spent a large part of the last year putting in place a detailed transition programme, of which the health, safety, welfare and future of our staff are the number one priority. Ariel Flores, BP North Sea regional president, said: “Bruce, Keith and Rhum have been an important part of BP’s North Sea story and Serica are taking on a first-class team of people who know these assets well.